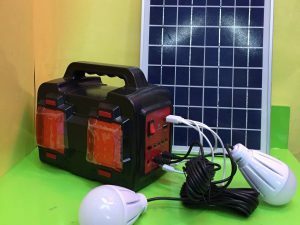 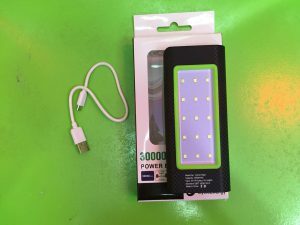 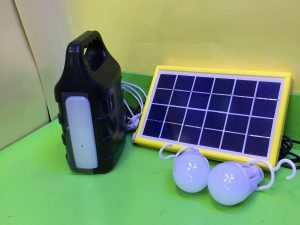 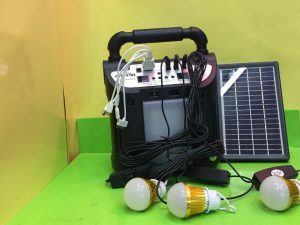 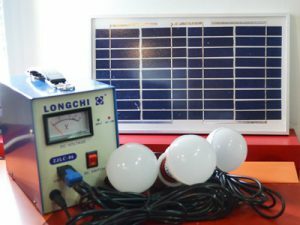 KIT SOLAR AMPOLLETAS LED Y CARGADOR DE CELULAR. 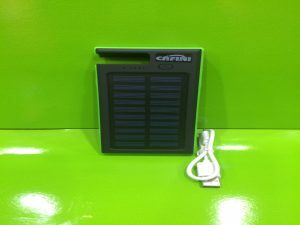 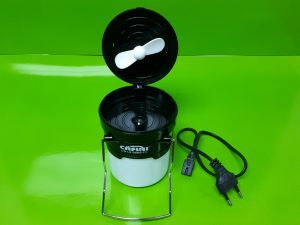 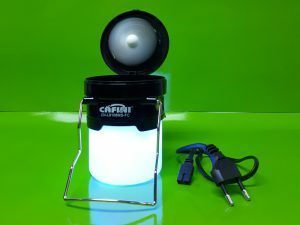 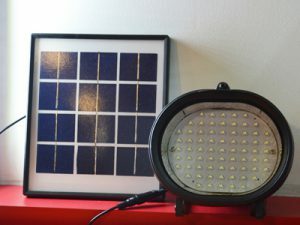 FOCO CON SENSOR Kit Solar. 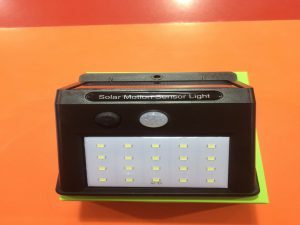 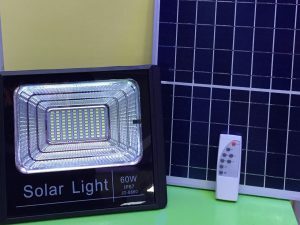 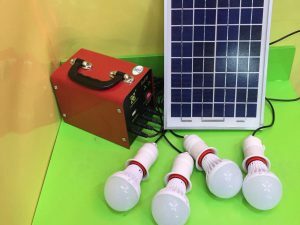 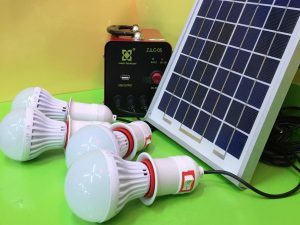 Foco solar led con sensor de movimiento. 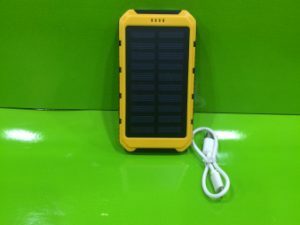 KIT SOLAR COD.3981 Kit Solar.